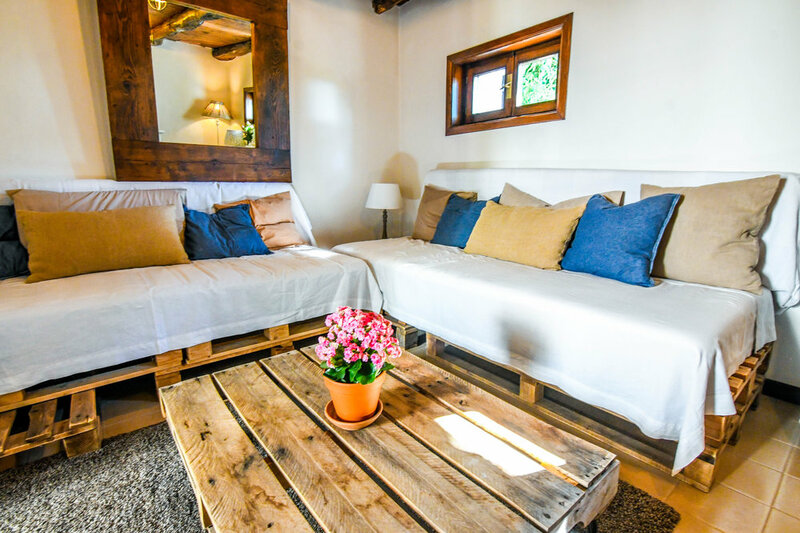 Whether you're a family of four or searching for a couples retreat, The Rustica Cottage provides a welcome getaway. 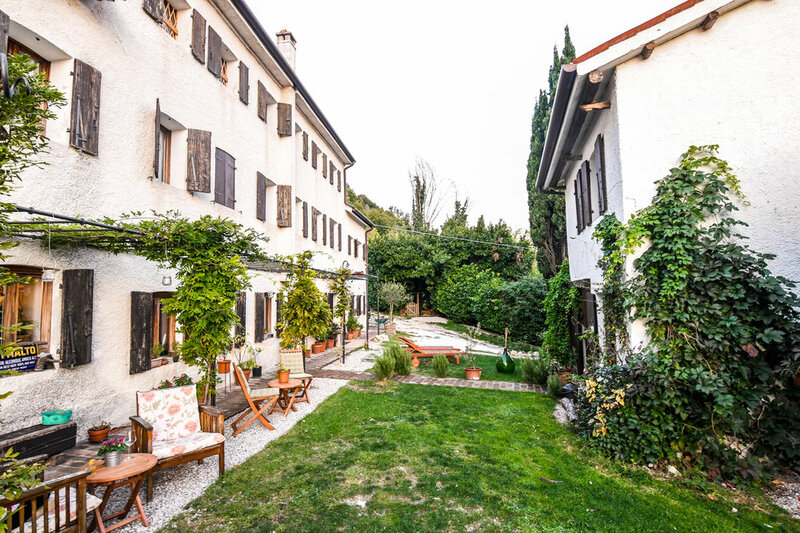 Separate to the main house and overlooking the beautiful Tarzo valleys, the Rustica Cottage is the perfect place for those who want a bit of privacy, however friendly company is not far away with the main house only next door. 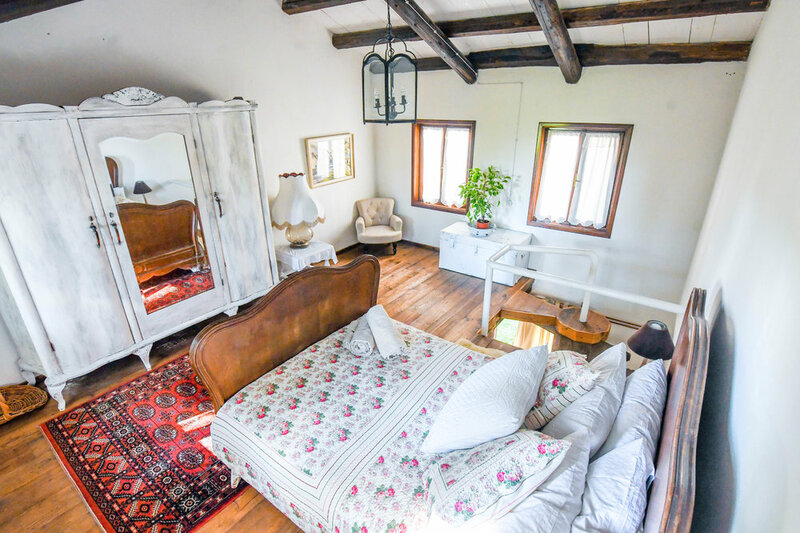 With original beamed ceilings, wooden flooring and a distinctive staircase, the Rustica Cottage will always provide a warm, homely feeling throughout your stay. Please note that the staircase makes this room unsuitable for young children.